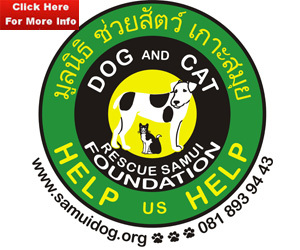 The Sisters on Samui will be celebrating Christmas this year at the Banyan Tree on Saturday the 21st of December. The party starts at 10-30am. The Banya n Tree is stunning resort that overlooks the sapphire waters of scenic Lamai Bay. The resort is nestled in a series of cascading terraces on a private hill cove, the perfect spot for celebrating Christmas, but there are limited spots available and if you are a lady who would like to attend then you need to confirm your spot by the 18th of December. The menu is to be confirmed but as you can be sure it will be a sumptuous feast and there will be lost of prizes to be won. This year the lunch will be followed by The Banyan Trees Christmas Market that starts at 2pm and goes on until pm. It is open to the public and everybody is welcome to attend, so come along and bring your friends, men are welcome too! We still need ALL your help, ladies to accumulate as many raffle prizes as we can for our infamous Christmas lunch raffle. Do not hesitate to email if you require a letter to print out from SOS, and please keep us informed of the businesses you are approaching. 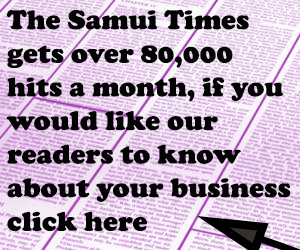 The Samui Times want to hear from you!